Menjivar's Painting promises house painting done right, the first time! Whether you are moving on, or staying to enjoy your beautifully painted house, Menjivar's Painting guarantees that the job will be completed to your satisfaction. 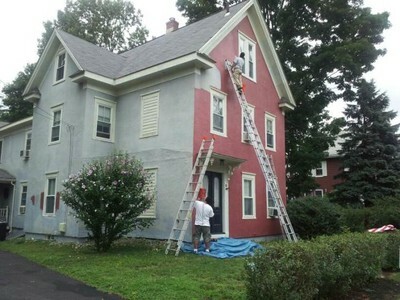 Menjivar's Painting is a top House Painting contractor. Our tenured house painters have years of experience and can make your kitchen, office, family room, bedroom, and exterior look beautiful again.